The Portuguese forward's move from Real Madrid has seen Juventus's popularity rocket in China, where football fans tend to support an individual rather than a team. 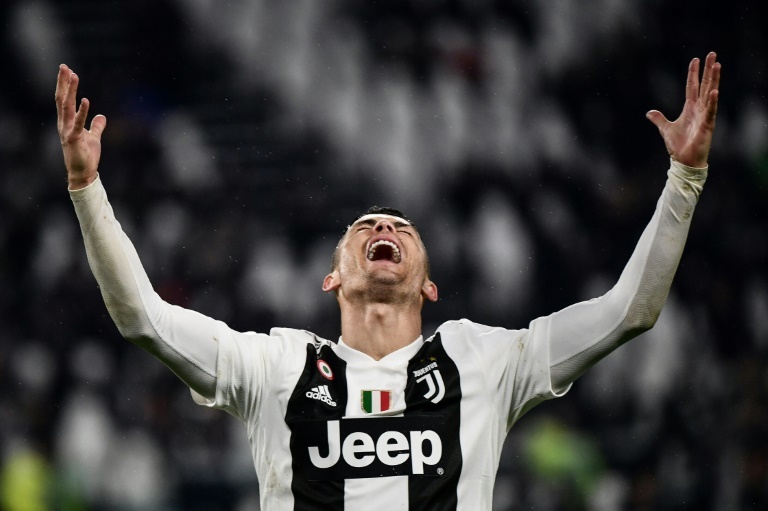 FOOTBALL NEWS - Cristiano Ronaldo's move from Real Madrid has seen Juventus's popularity rocket in China, up nearly 70 percent by one measure, as top European clubs vie for supremacy in the Asian country. Off the pitch, the Portuguese - who turned 34 on Tuesday - has made a similarly emphatic impact in China, the world's second-biggest economy and home to a growing number of football supporters. That popularity has held, Juventus say, its number of followers on Weibo jumping 68.5 percent between July and December last year - a surge in interest that appears undiminished by a police investigation into the star launched last year.